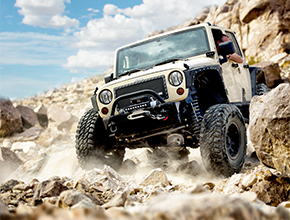 To really get a full grasp of four wheeling, we help answer some of the most common questions regarding our products and how to get the best experience out of them. How do I choose the appropriate gear ratio for my vehicle? How do I know what axle(s) my vehicle is equipped with? In most cases this information can be found in our application guide. Some vehicles may take further identification if there was option’s from the factory, in these cases it is best to use axle identification codes or (VIN) Vehicle Identification Number to determine what your vehicle is equipped with. I consider myself mechanically inclined, can I install new gear sets myself and are any special tools needed? There are specialty tools and a level of expertise that comes from experience to correctly install a new ring and pinon set. Our recommendation is to have them professionally installed by a reputable drive train mechanic/facility to ensure proper operation and longevity. When is it recommended to purchase a master installation vs. a minor installation kit? We recommend that a full Master Installation kit should be used when a vehicle has higher mileage or has had any type of axle component failure that may have allowed debris to get into the bearings. On brand new or lower mileage vehicles bearings can be re-used along with a Minor Installation kit that will provide all the other essential components to properly install a new ring and pinion set. When re-gearing my vehicle will there be any additional components needed? In some installations there is the possibility of an additional case or carrier required to re-gear from the original factory ratio. This information is noted in the ring and pinion section under specifications and does vary in depending on axle type. Chromoly axle shafts are a stronger better material that will provide added strength for increased loads, added stress due to larger tires, traction devices and performance modifications. In some applications there are larger spline options that will provide additional strength as well. 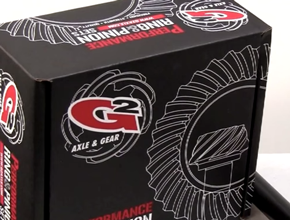 What factors will determine the need for a complete assembly vs. a re-gear and axle upgrade? If you plan to re-gear your vehicle to get back to factory operating parameters for daily driving conditions you might not be a candidate for a complete axle assembly. 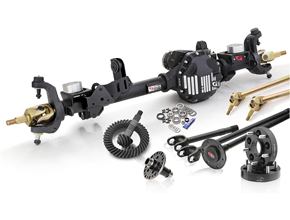 If you plan on building an existing axle by replacing the all the internal components for reliability and extreme use, a complete assembly would be a good option to entertain. Although adding the strength of the internal components that are designed to increase reliability in these conditions, you are still left with a factory housing that will now be you weakest link. Our recommendation is to factor in the cost of the components and labor to build a factory housing vs. the cost of purchasing a complete assembly that will comparable in price and offer a “do it yourself” installation experience. Your differential covers are made out of Aluminum, are they going to be strong enough for off road use? 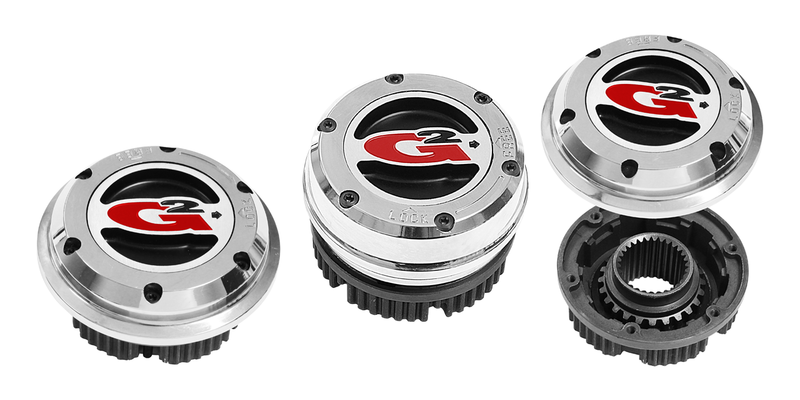 Our differential covers are made out of Cast Aluminum providing added impact protection, better cooling and added protection against the possible “flex factor” that your housing might be susceptible to. We recommend using a name brand, 85-140W, GL5 rating or higher petroleum based oil. Is there a specific break in period or procedure for a new gear set install? 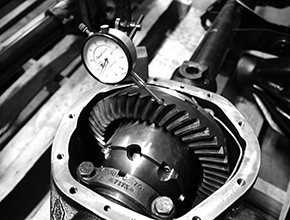 There is a recommended break-in procedure for a new ring and pinion install and or complete axle assembly installation.